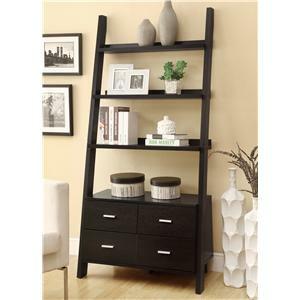 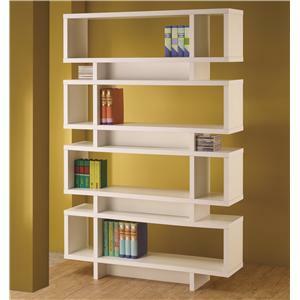 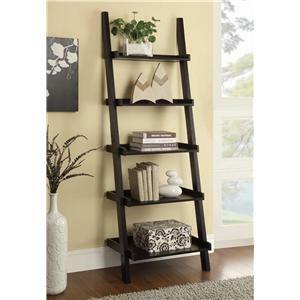 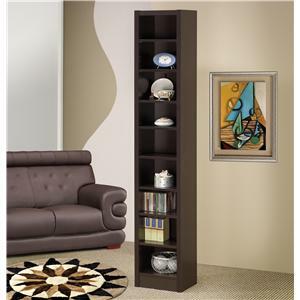 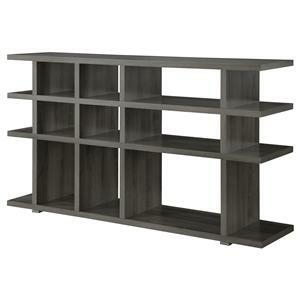 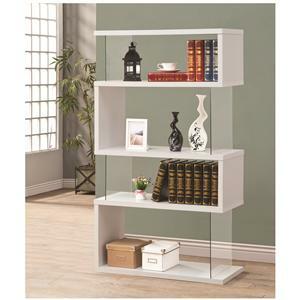 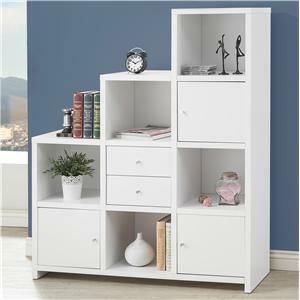 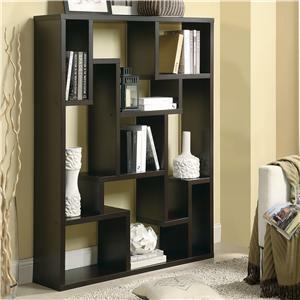 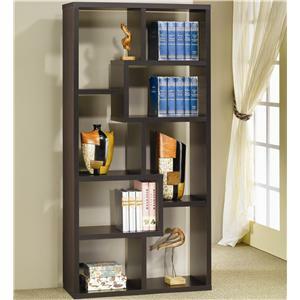 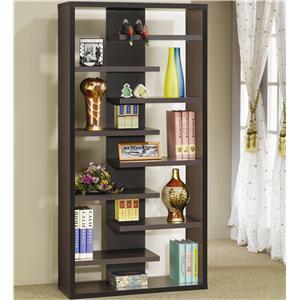 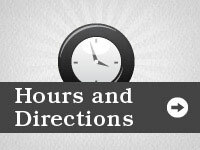 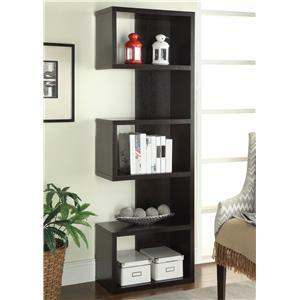 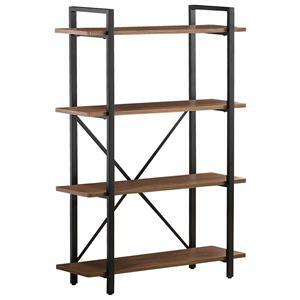 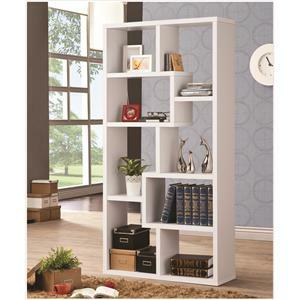 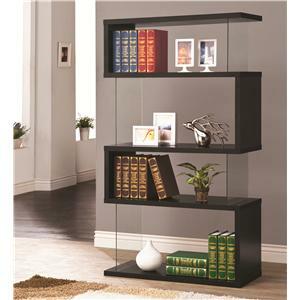 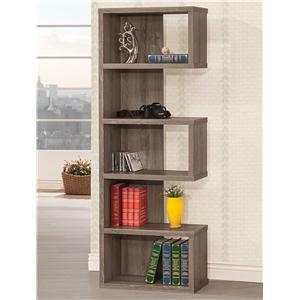 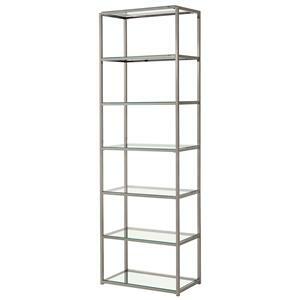 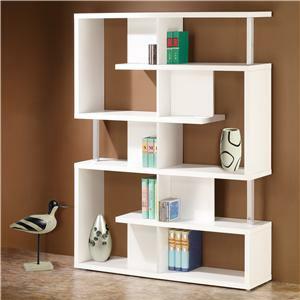 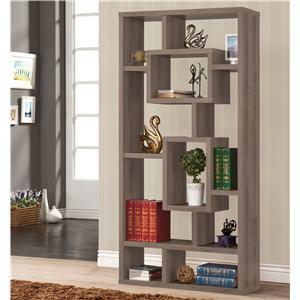 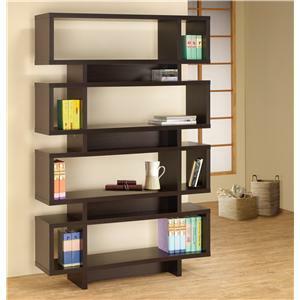 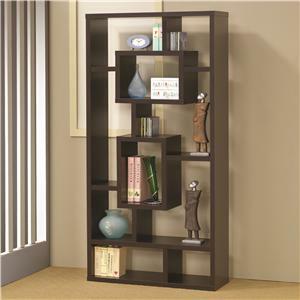 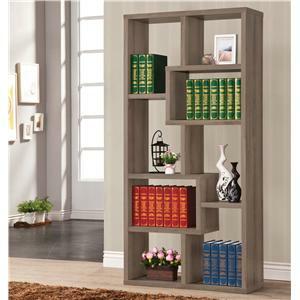 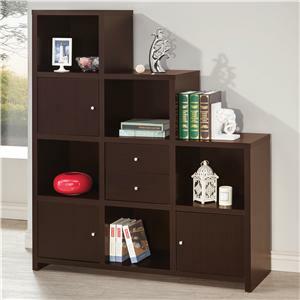 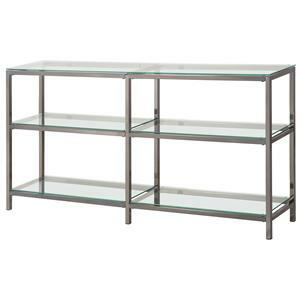 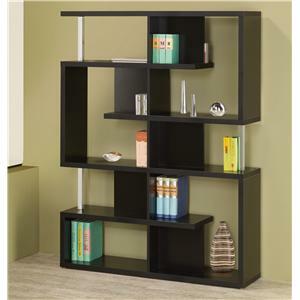 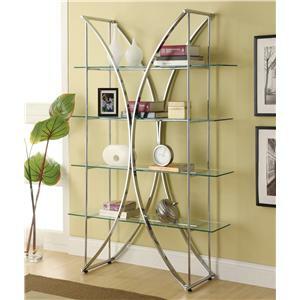 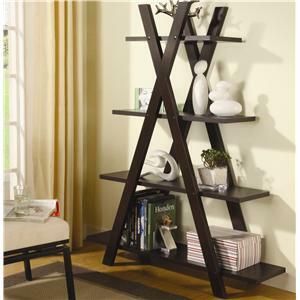 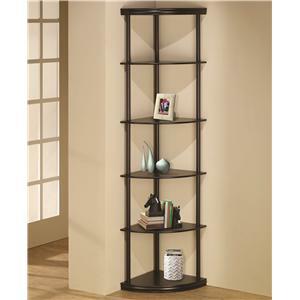 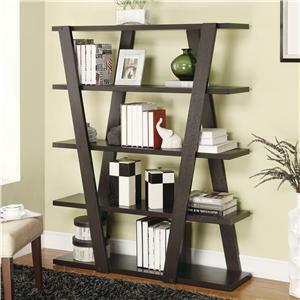 This open concept bookshelf will be a wonderful addition to your home office or living room. 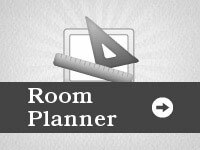 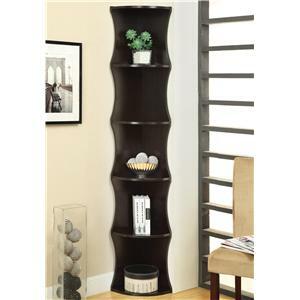 The unique design provides plenty of interesting places to store books, plants, and accessories in your home. 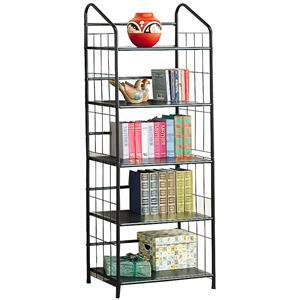 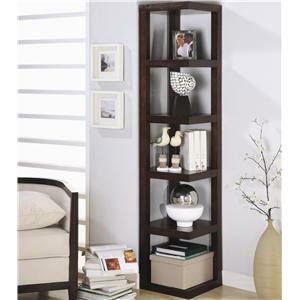 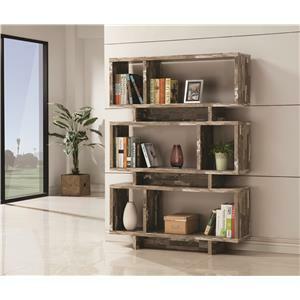 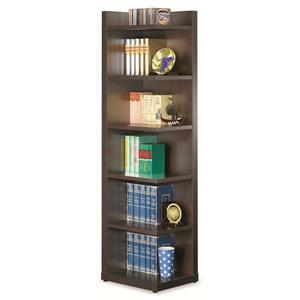 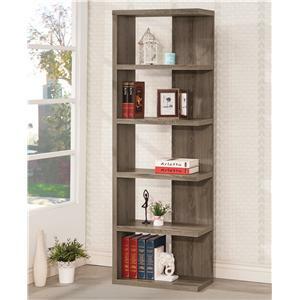 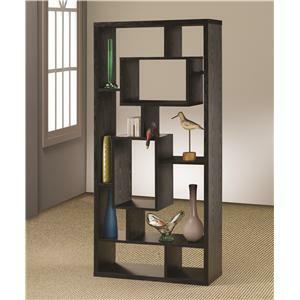 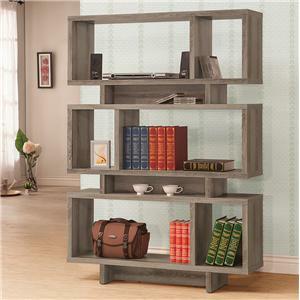 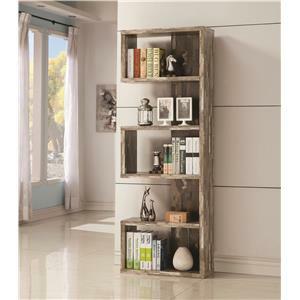 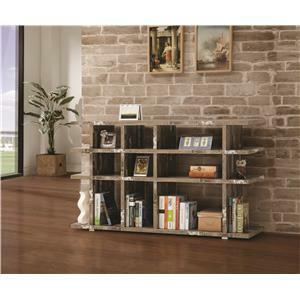 Paired with the distressed finish, this bookcase will be an eye catching addition to any room. 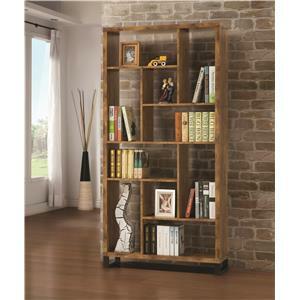 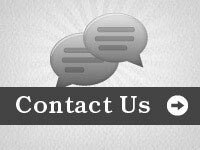 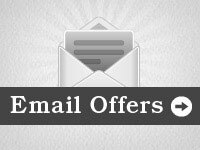 The Bookcases Open Bookcase with Distressed Wood Finish by Coaster is available in the Uhaul, Ocean Grove, New Jersey, Monmouth County, Neptune area from Ocean Grove Mattress And Furniture 732-898-9650.